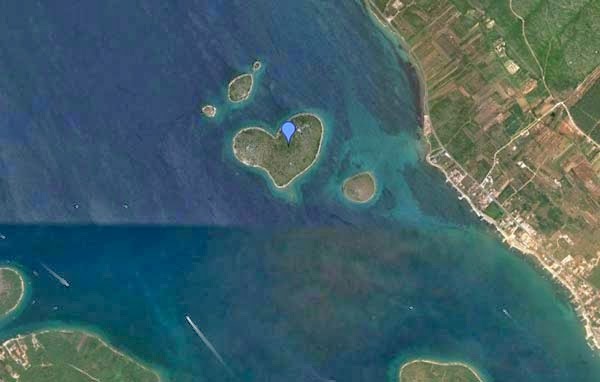 When I Randomly Zoomed In On Google Earth, I Definitely Didn’t Expect This. 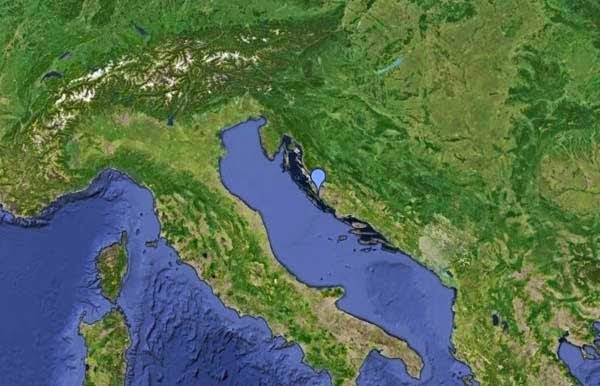 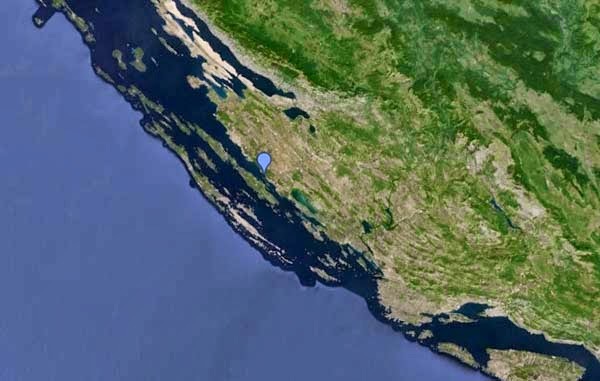 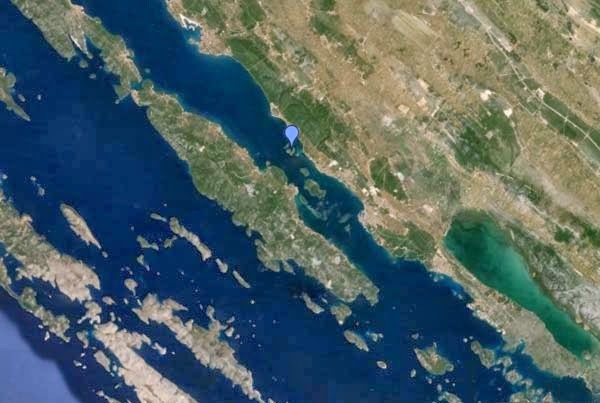 Home » croatia » earth » europe » islands » When I Randomly Zoomed In On Google Earth, I Definitely Didn’t Expect This. 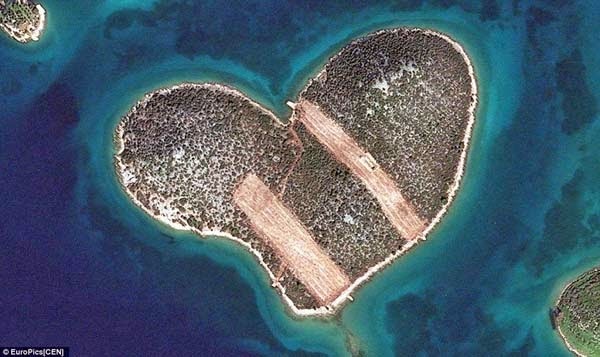 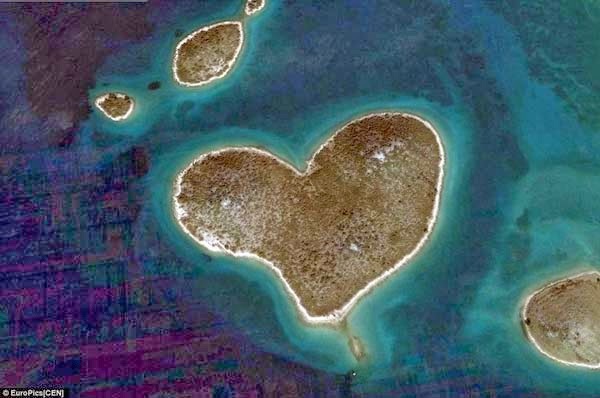 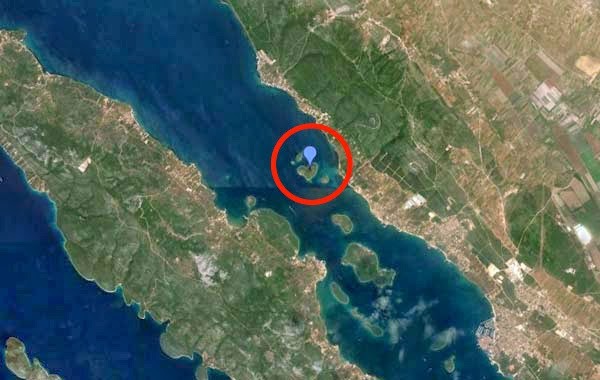 On Google Earth, off the coast of Croatia, lies a little island. 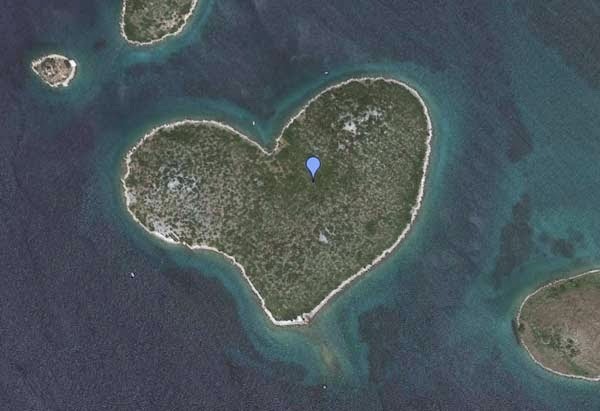 If you scroll past the coast of the Adriatic Sea, you’ll come across this strange little place… when we discovered the spot on the map, it was not only cool but incredibly heartwarming.